Oh man. On today’s show Paul plays with fire, Jon loses a poker tournament, and Danielle loves horses. This week’s hot topics include : Cynthia Nixon’s recent remarks cause a bit of controversy, a man blames a ghost for his wife’s black eye, a recent NPR spotlight on women’s boxing angers Jon, and a young woman discovers that a diet of Chicken McNuggets may lead to health issues. 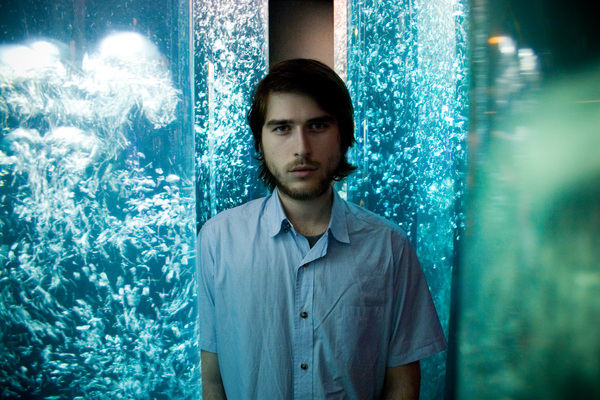 This week’s featured song is “Scuba Lessons” by Ben Lear.